Zumba is all the rage! I've been so intrigued to try out classes, but haven't because individual classes can be pricey. I'm excited that today's Screaming Daily Deal is a 10 class punch pass - typically $40 for only $15! This is only valid at IdealShape Bootcamp in Orem, UT. Refer a friend and you get a $10 credit. You could potentially only pay $5 for this pass! 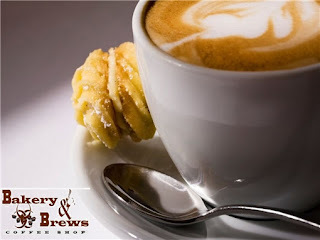 For those in the SL Valley, the Screaming Deal in your neck of the woods today is $2.50 for $5 Worth of Coffee, Baked Goods, and More from Bakery & Brews in Murray, Utah.